Inspired by our lovely summer weather, our chef and restaurant manager has carefully selected cheese that complement and unlock nuanced flavors in our wines. 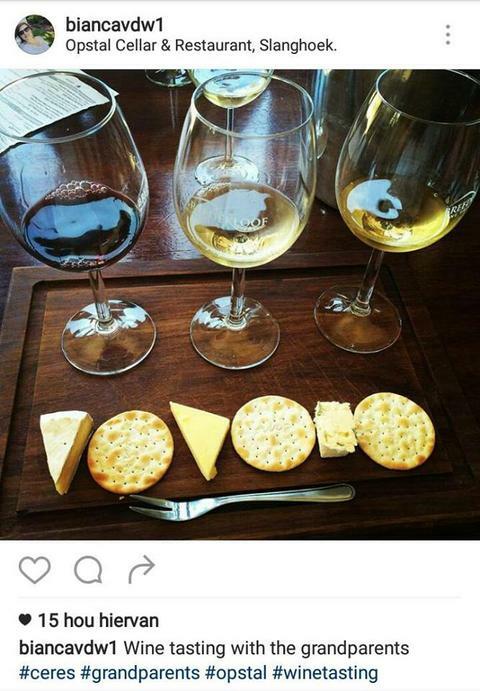 Our new cheese and wine pairing, pairs three of our wines from the Sixpence and Opstal range with an array of interesting cheeses. Remember: you can buy our wine at cellar door prices. Visit our Online shop for an overview of all our wines.